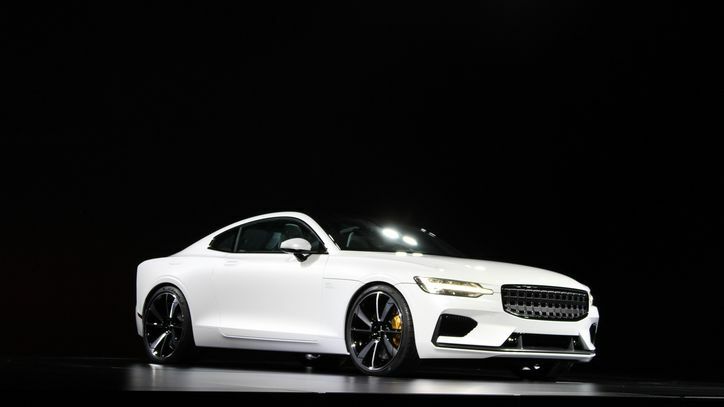 Remember not too long ago we mentioned something about Volvo being the most exciting car company of 2017? 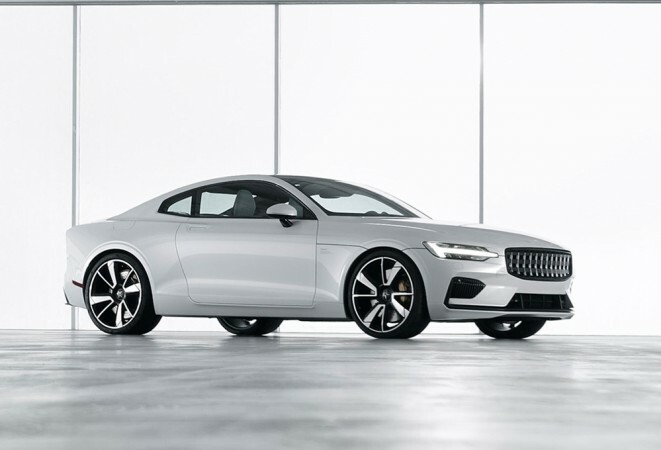 Well, Polestar, the performance arm of Volvo recently debuted this, the Polestar 1 GT Coupe. 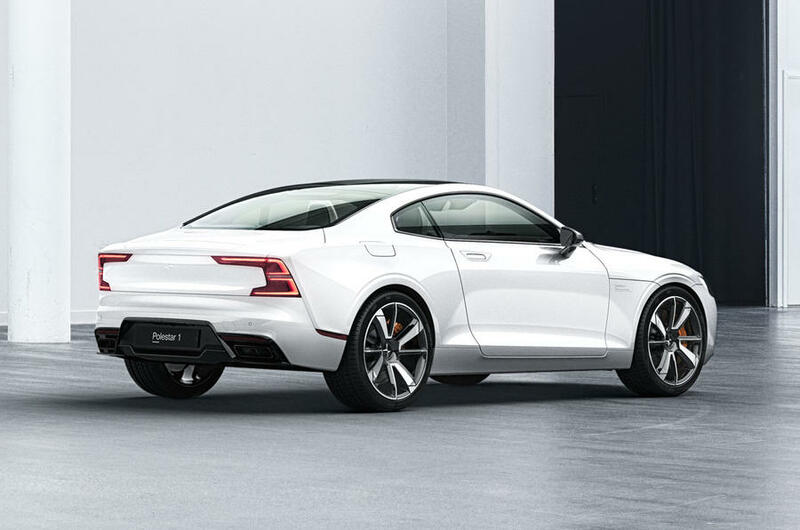 The Polestar 1 features a double electric-motor system that powers both rear wheels, and over in the front, there’s a Volvo Drive-E two-litre, four-cylinder turbocharged engine powering the front wheels. 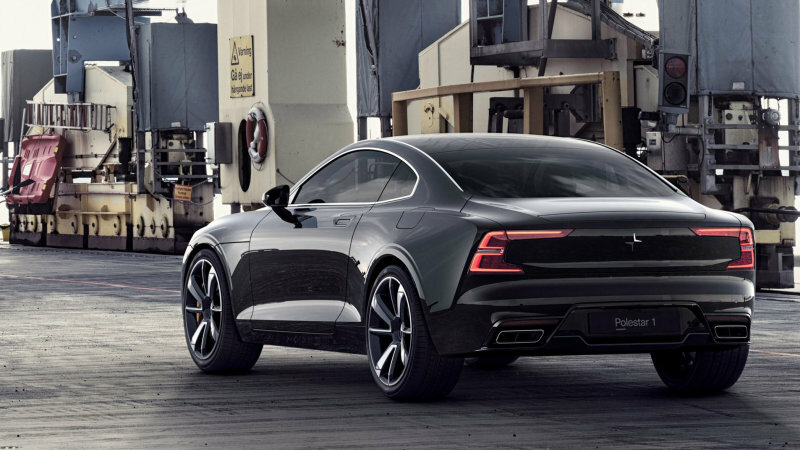 The combined output of the petrol engine and hybrid-electric motors though, is staggering 600bhp and 1,003Nm of torque. 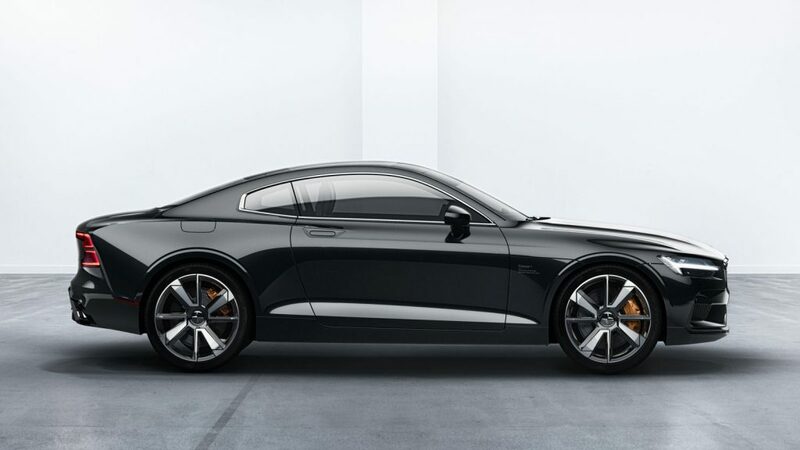 No, that’s not a typo. 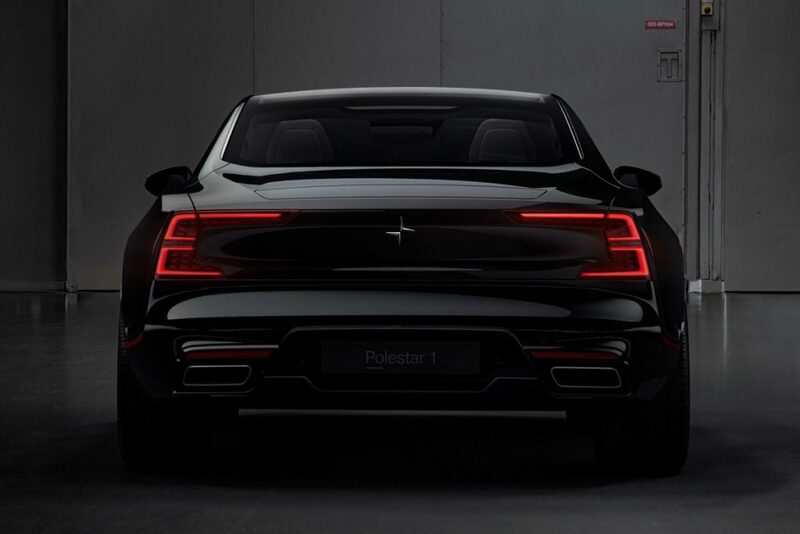 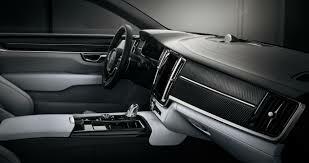 Polestar plans to begin production in two years. 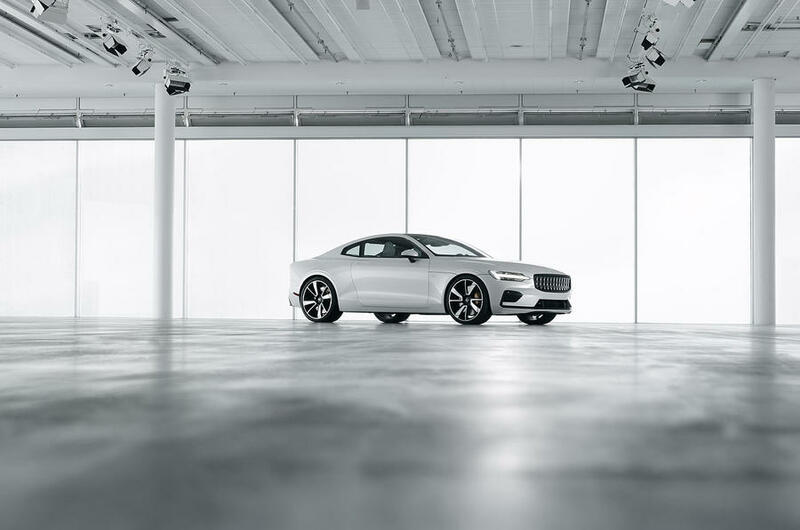 “The two-door performance hybrid kicks-off a line of electrified vehicles that will be sold online as part of a two- to three-year subscription model. 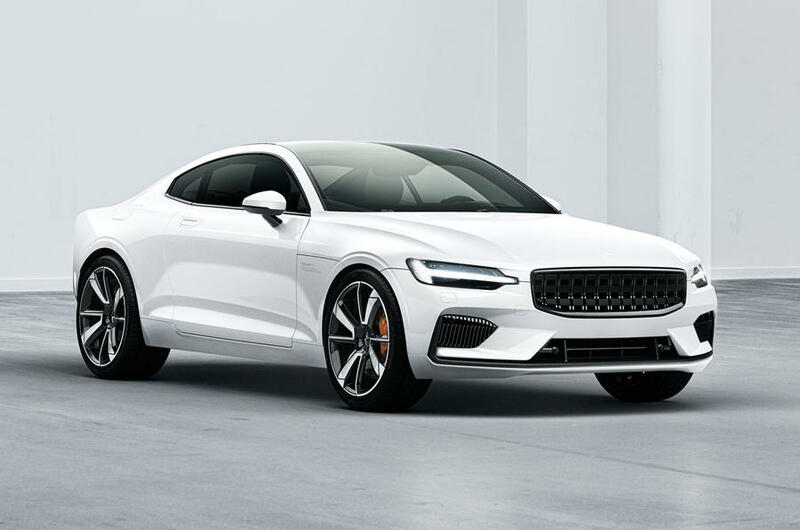 Volvo and its parent, Zhejiang Geely Holding Group, said they are initially investing about $752 million (640 million euros) in Polestar, mostly for an assembly plant in China” – Automotive News.